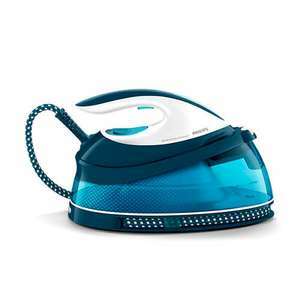 Philips steam generator iron in Philips black friday sale. Good reviews. £80 with code 11NEC20 20% off. DMNOV18 18% off 10% Quidco. 13% TCB possibly. Add UPS Express delivery £5.99 no extra charge.